the little kids play & enjoy one of our famous toasties. at Pure Tennis Academy, Mt Gravatt. standards & our love of the sport shows through. 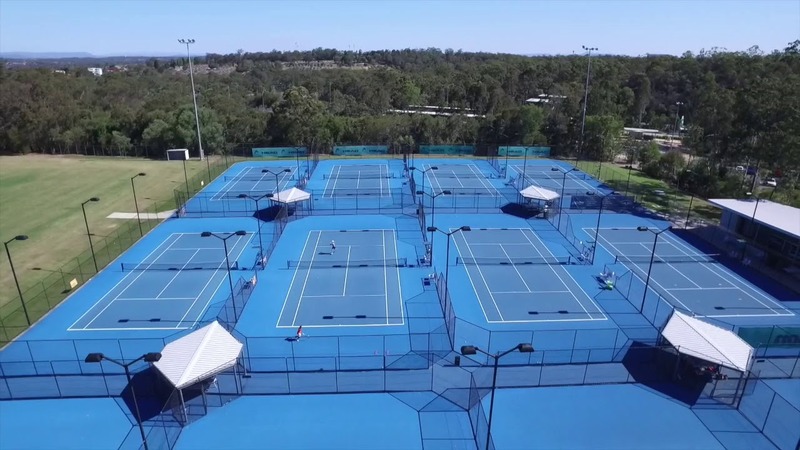 Pure Tennis Academy is Qld’s Premier Tennis Provider. 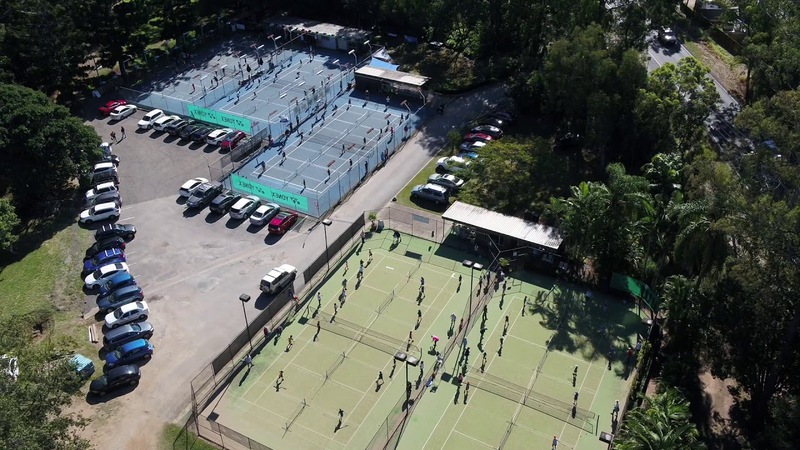 Our established centres all offer a full range of services, from Kids Hot Shot programs to professional level coaching. 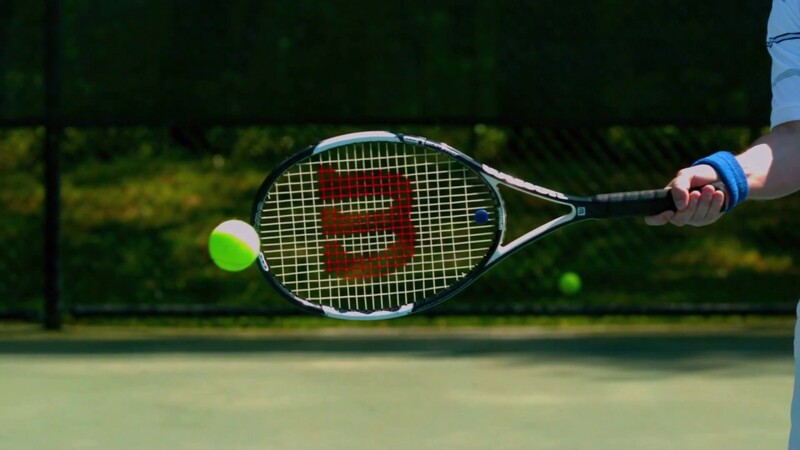 Our strong culture and ties between our Academies shows we are striving to create the ultimate tennis experience for all our players. Benefit from our broad knowedge and extensive experience and resources by joining us today!